As Autumn descends on us, the flowers of summer are fading. I’m thinking back to the heyday of my favorite hydrangea – this deep blue-purple was given to me as a cutting about 15 years ago. 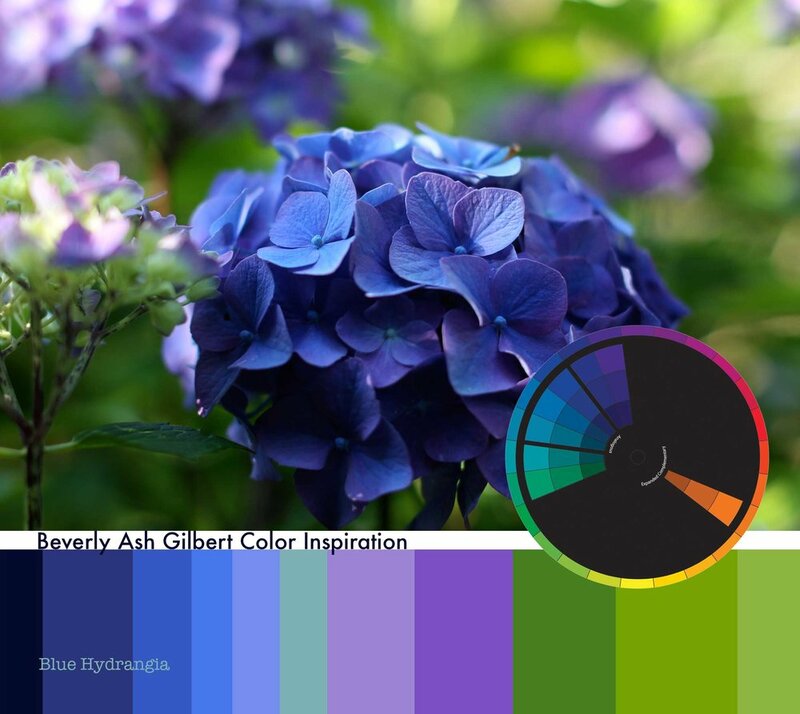 How can I not be inspired by the deep, rich colors!